John Benstead is a Vice President and AAM’s Manager of Investment Systems with 26 years of experience. 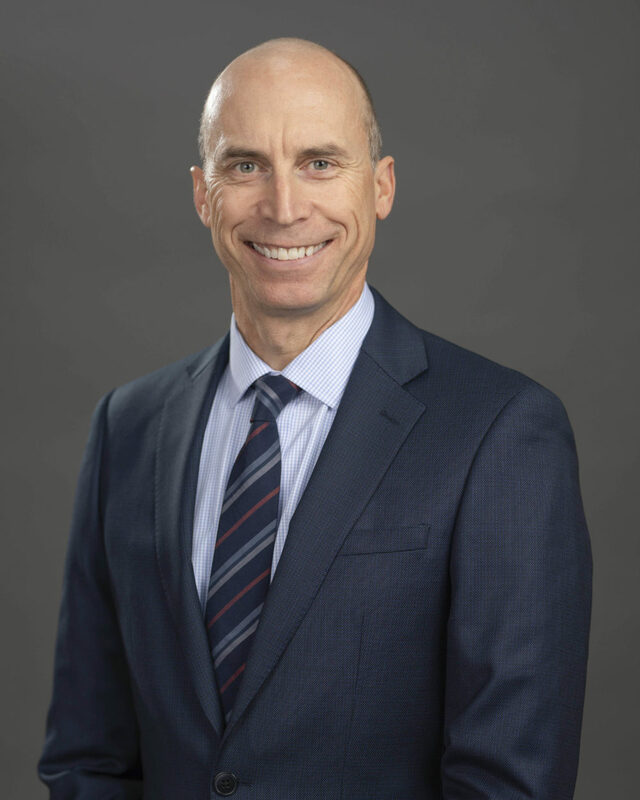 His primary responsibilities include onboarding new clients, managing investment security pricing and risk measures, and maintaining the systems that contain investment data such as Clearwater, Bloomberg, and FactSet. Previously, John was an Investment Analyst for MMI Insurance Companies and a Consultant for SS&C Technologies. John obtained his BBA in Finance from the University of Wisconsin and MBA in Management and Entrepreneurship from DePaul University.